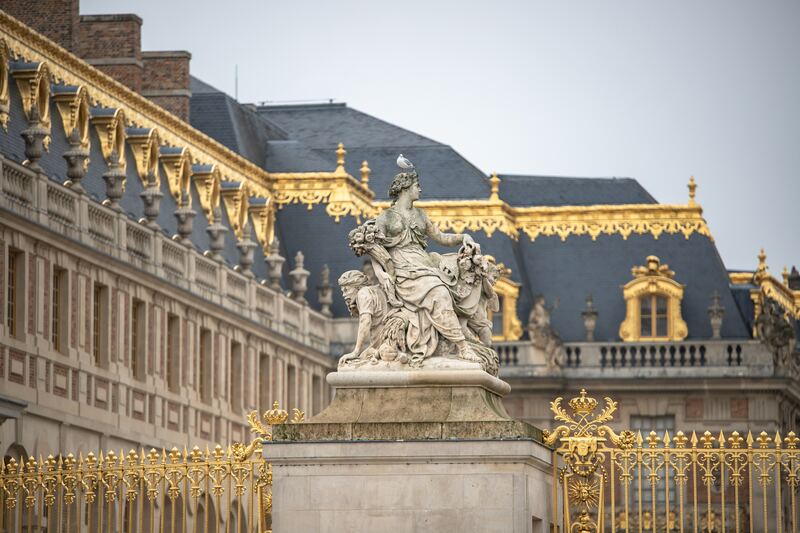 Our Versailles map will show you around this historic and rich city where the old cobblestone streets and gilded buildings still echo of its royal past. A trip to Versailles is almost always made in tandem people visit Paris. But with that said, people certainly don’t come here just because it’s a short train ride away from Paris. People come here for a glimpse of the opulence that the French royalty once manifested before it all came crumbling down. Downloading our Free Versailles Map will get you all the information on the best attractions, practical tips for sightseeing as well as a transport guide from Paris! What’s inside your Versailles Map? You’ve probably seen at least one of the numerous films and TV series based off the Palace and its history but here’s an open secret: there’s just nothing quite like standing right inside the Hall of Mirrors. Visiting Chateau de Versailles really serves as a testament to the opulence and excess that there once was. It is the number 1 place to visit in Versailles but it’s not all there is to see there! Our Versailles map will point you straight to the other attractions in the city that are most definitely worth stopping for. We’ve also written in detail all the important information on how to visit Versailles. 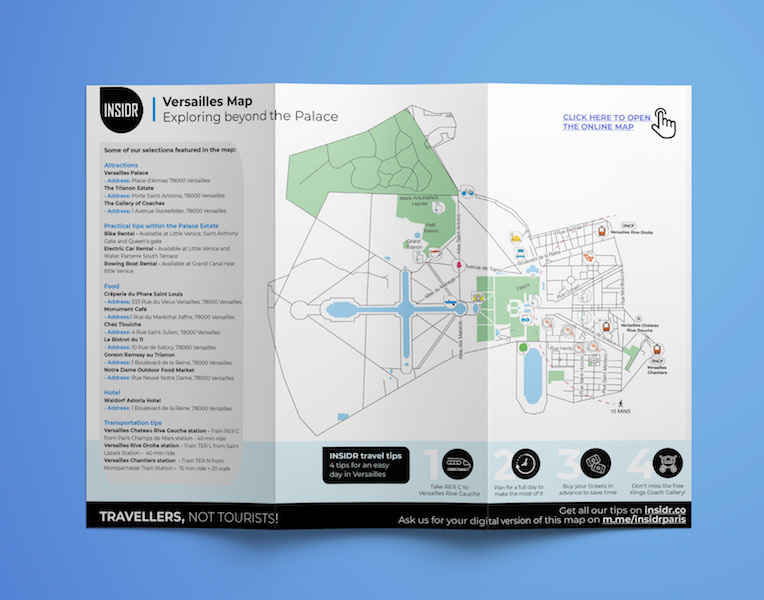 Getting our Versailles Map will not just show you places you need to go to, it will also share with you some nifty tips that will help you optimize your visit! You’ll find out about how to explore the gardens of Versailles faster and in a more unique way! Our practical tips also include a great suggestion on how to spend your time between visiting the Palace and the gardens. Versailles is a big city that attracts a massive number of tourists every day, no matter the season. Unfortunately, because the city has become a hotspot for tourism, many travellers will encounter bad restaurants that not only have mediocre food but also poor service. Don’t be one of those unlucky travellers! 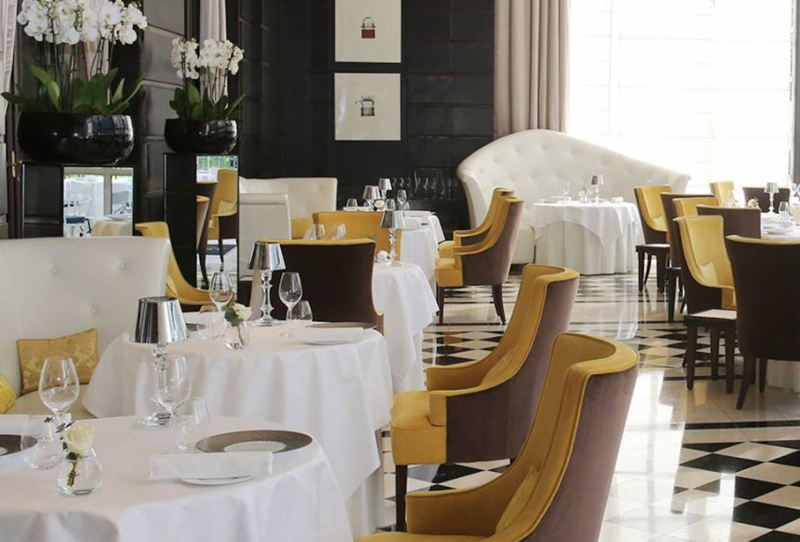 Our Versailles Map will show you a shortlist of the best restaurants in Versailles France with varying types of food. Our list also includes restaurants that perfectly fit every kind of budget. Spending the night in Versailles is also a great idea to those who would like to really explore the city at their own leisurely pace. You won’t feel the pressure to cram everything together in just 1 day. And after downloading our Versailles Map, you’ll surely see that there are a number of fun things to do in the city! So if you’re spending the night in Versailles is in the cards for you, you’ll love our recommendation on the best place to stay there. Get a copy of our Versailles Map right here! 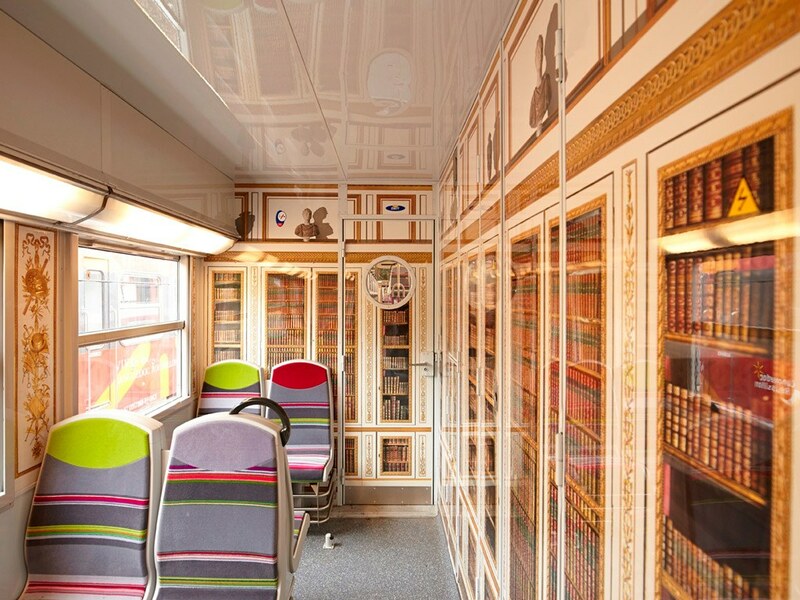 Did you know that there are a few different ways to get to Versailles from Paris by public transportation? Getting our Versailles Map will tell you about the different trains stations in Versailles you can get off at to be able to access the best attractions. Our map will show you exactly which stations to head to from Paris, which train lines to take, and how long the travel time will be! We’ve also created an online version of this map so you can access it on-the-go. The online version easily opens on the Google Maps app where you’ll find descriptions of every attraction, restaurant, and recommendation we’ve included in the map. You’ll also find updated photos to help you get a better sense of your surroundings! Your access to the online version will be through the link on your PDF map download. Get your Versailles Map right here!